Andy Robertson looked ahead to Liverpool's final eight Premier League games with excitement after their attitude earned a hard-fought 4-2 win against Burnley. 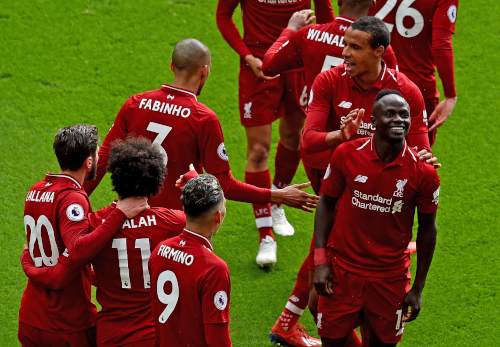 The Reds reduced the deficit to leaders Manchester City to a single point again courtesy of doubles by Roberto Firmino and Sadio Mane at Anfield on Sunday. The intensity of the battle for the title seems likely to go down to the wire but Robertson believes Liverpool’s character – evidenced by the response to an early concession to the Clarets – is well suited to the challenge. “It’s another game down, eight to go. It’s going to be exciting one way or another,” the Scotland captain told Liverpoolfc.com. Ashley Westwood’s sixth-minute goal direct from a corner tested Liverpool’s resolve and the response was exactly as Jürgen Klopp would have wished. 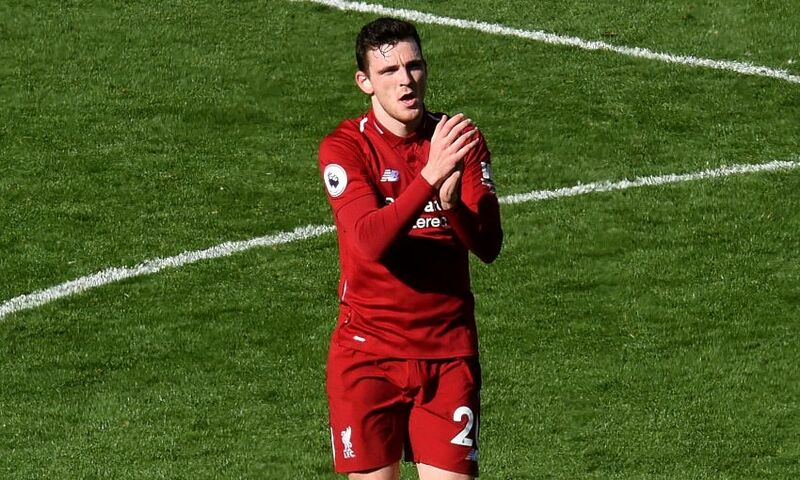 The Reds were 2-1 up by the half-hour mark and added two more in the second period to ensure a victory Robertson felt was clinched as a result of the players’ hard yards. “The work-rate from all of us was brilliant, our counter-press to get the ball quickly and our reactions to poor passes or chances missed,” said the left-back. Next up, however, is the second leg of the Champions League last-16 tie with Bayern Munich – which is 0-0 after the first meeting – at the Bundesliga giants’ Allianz Arena on Wednesday night. Asked if Liverpool go to Germany with confidence of progressing, Robertson replied: “Yes, of course – we have to.